← What are No Collateral Bail Bonds? If you are facing an arrest warrant, or your loved one has just been arrested, there are 7 options for getting a release from jail in Indiana, 6 of which are types of bail bonds. Whether you are surrendering to an arrest warrant, or bailing someone else out of jail, you need to know this information first. Continue reading to learn the seven options for getting out of jail in Indiana, including the 6 primary types of bail bonds you can choose from upon qualification. ➀ Cash Bond – A defendant has the option of paying the court directly, the full bond amount. So long as the defendant cooperates with all rules of the legal process, they receive their money back. ➁ Property Bond – A defendant has the option of placing their property up as collateral in place of cash for a release from jail. These bonds are generally offered by bail bond agents in the county of arrest. ➂ Surety Bond – A defendant who cannot afford, or does not want to, pay their bond amount in full to the courts, has the option of purchasing a bail bond through a bail bond agent in the county of arrest. The cost is a non-refundable fee, but it is much less than the total premium. ➃ XC Bond – This is a combination bond that best resembles a mix between a cash bond and surety bond. For example, a defendant might be ordered by a judge to pay a $1000 cash bond, and a $10,000 surety bond for a release from jail. ➄ PR Bond – In Indiana, a “Personal Recognizance” bond is sort of a mix between an OR release and a cash bond. A defendant would not be allowed by the court to post bail through a bail bond agent. Instead, the defendant’s friends or family must come up with 10% of their bond premium and pay it directly to the courts. This is done to encourage friends and family to ensure the defendant appears for all court dates, instead of a bail bond agent. ➅ XR Bond – This is another combination-type bond that mixes a surety bond with a PR bond. 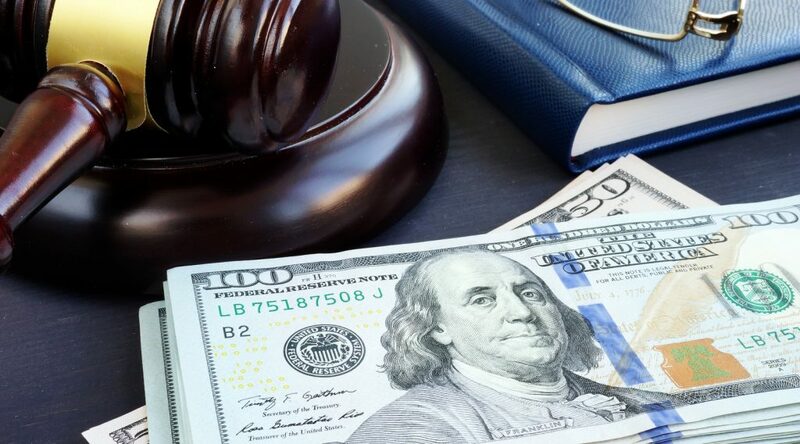 Just like an XC bond, a defendant in this scenario would have their bond premium divided into two parts, each assigned a particular type of payment obligation. Aside from the six types of bail bonds available for obtaining a release from jail in Indiana, there is an option that some may be granted by the courts called an OR release. This stands for “Release on Your Own Recognizance”, and it involves the defendant signing a contract agreeing to appear for all scheduled court date in exchange for a release from jail. In this situation, no bail is set. This method is often used for first-time or minor offenses, and in counties where jail overcrowding is a problem. 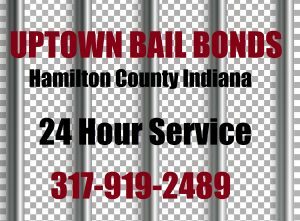 Get Hamilton County Bail Bonds RIGHT NOW! This entry was posted in Bail Bonds and tagged bail bond types indiana, cash bonds Indiana, Hamilton County Jail bail, indiana bail bonds, PR bond Indiana, surety bonds Indiana, XC bond Indiana. Bookmark the permalink.